Springtime in the City – NYC! Everyone loves the Big Apple at Christmas time, so we are offering our customers a chance to be in the city in the spring time! Enjoy Central Park in all of its glory with spring flowers and the beautiful lakes. 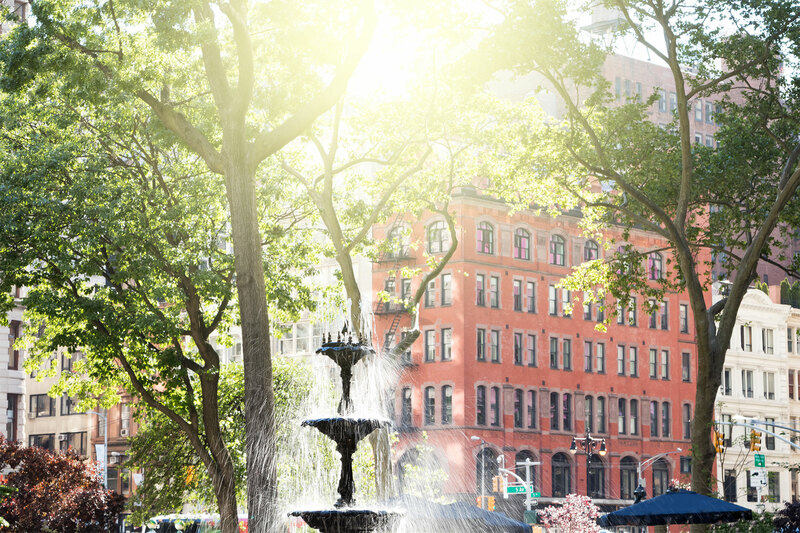 Take in a Broadway show, tour with our amazing New York guide, enjoy Bryant Park and Central Park. It’s a great time to visit the city with our accommodations just a half block from Times Square! Call for a flyer for rates.